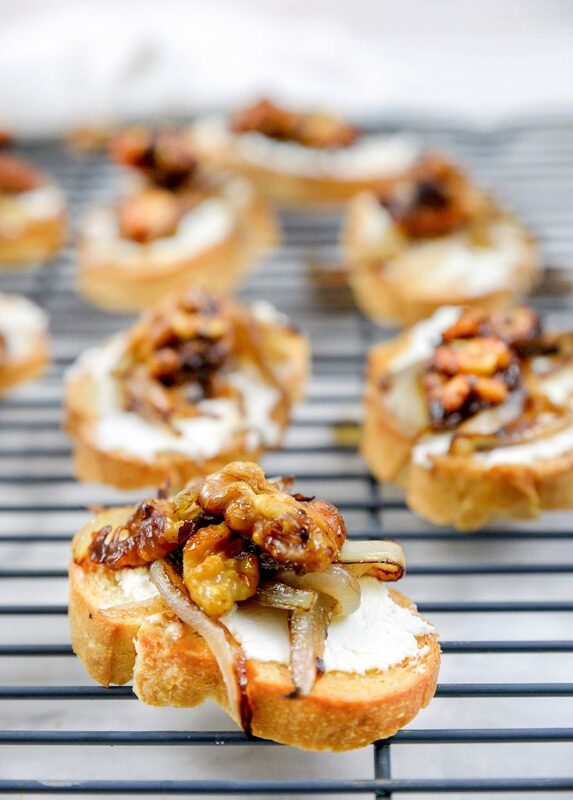 Goat cheese crostini with candied walnuts and caramelized onions – we're getting fancy here! Or are we? This mouthful of an appetizer (literally and figuratively) is actually an extremely simple and quick way to impress your guests if you're entertaining, or your own family if you enjoy a little appetizer before your meal. I know we sure do! I love me anything you can plop on top of a piece of bread. I also love bites that exhibit a friendly balance of sweet and savory. If it pairs well with cheese, then it pairs well with me. That's what I always say. Well, no… I don't always say that but the sentiment remains. Ya girl loves her cheese and I feel no shame about it! I only really discovered just how much I love goat cheese in the past couple of years. 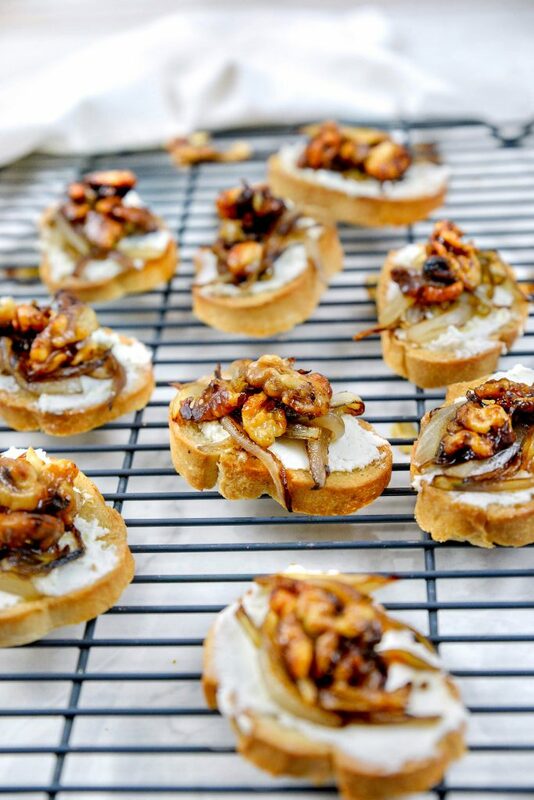 There is something sooo yummy about the way the cheese blends with the sweetness of the candied walnuts. 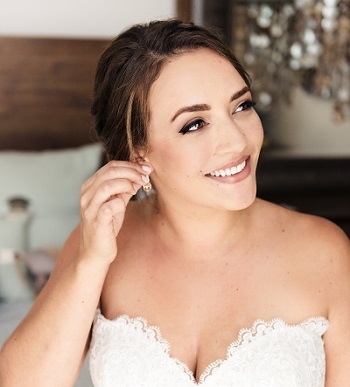 They go together in such a way that the nuts don't taste overwhelmingly sweet, but at the same time… the sweetness comes through in such a mouthwatering way. Does that make sense? The power of balance, I tell ya! 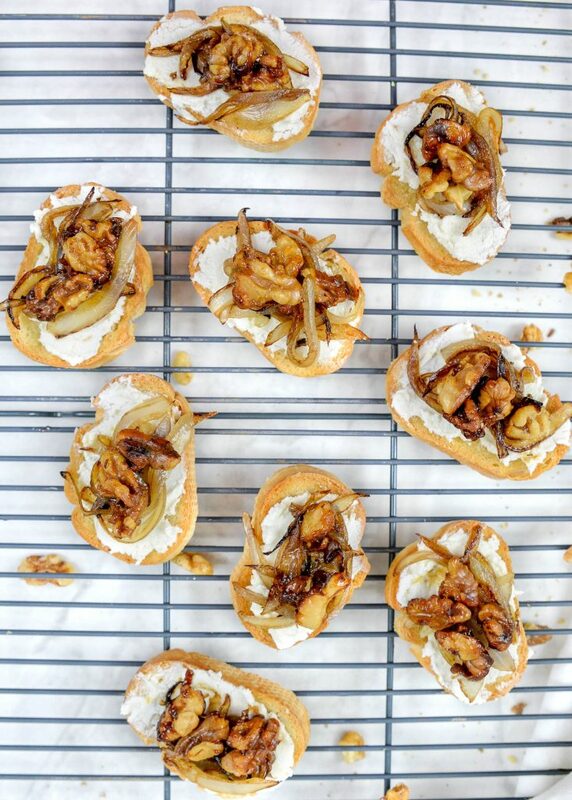 The caramelized onions also truly make this appetizer. 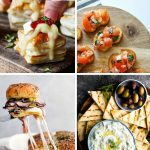 I love to entertain and when it comes to appetizers, I often have a hard time deciding what I want to make. This inevitably results in me making multiple apps because you never know who is going to want what. And the larger the group, the more options I convince myself I need (who am I kidding, I feel the same way when it's just a double date). When I find myself in this predicament I tend to opt for the simpler dishes rather than spending too much on complicated ones. This recipe is one of those. 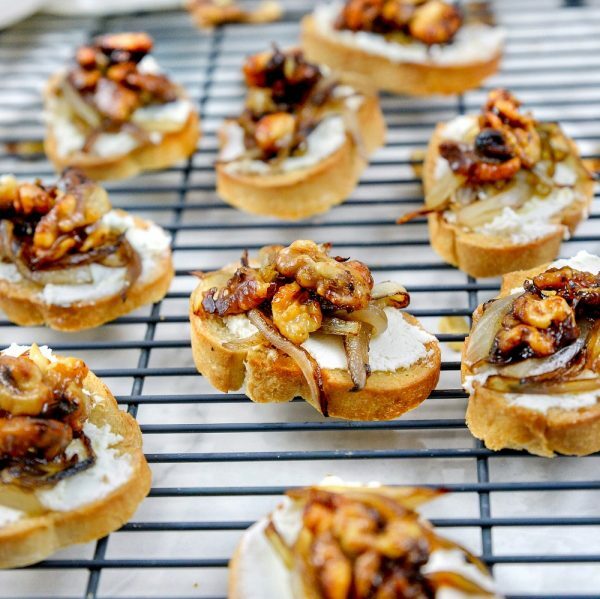 It honestly takes just 20 minutes to make, from toasting the crostini to caramelizing the onions and candying the walnuts (assuming you do them all at the same time). 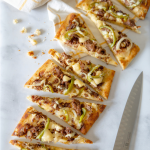 Pile your toppings on high and you've got yourself an easy appetizer that tastes much more complicated than it actually is. Enjoy! If you're looking for similar recipes, try my Tomato Bruschetta with Garlic and Basil (a Life She Lives favorite!). Sounds really good–and sweet too! I love walnuts! I love goat cheese with something sweet like an apricot glaze. This recipe sounds great. I never knew how to caramelize onions so I was surprised when I read about the balsamic as I usually don’t care for balsamic vinegar in my dishes. I’m going to try this soon. The balsamic is actually so minimal that you can hardly tell it’s there! Mm, apricot sounds good, will have to try that next time! If we are neighbors, I’ll always visit you to try your appetizers! I also love goat cheese!!! I’ll try this recipe on the weekend. Thanks for sharing! Haha right! I am always telling my friends that they could swing by any time and expect me to be whipping something up! Gotta love some taste testers! 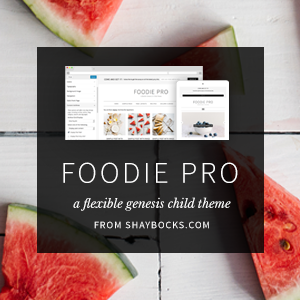 Omg you had me at goat cheese! This looks absolutely amazing and I am drooling in my chair. Wow. I need someone to make this for me lol. It’s so fancy too, I feel like I’d get this at a 5 star restaurant! Lol! 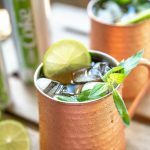 That’s what I love about this recipe – it seems so fancy for something so simple! Hope you try it! Hi, thank you for the recipe, We’ve just served it to our guests at our bbq party and they loved it, thanks again!